Fast-setting cement which begins to set immediately on contact with water. Chloride-free. 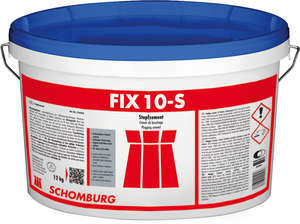 Instant sealing of surfaces with moisture penetration, water leaks and areas of seepage in cellars, shafts, pits etc. Consumption: Approx. 2 kg/litre void.